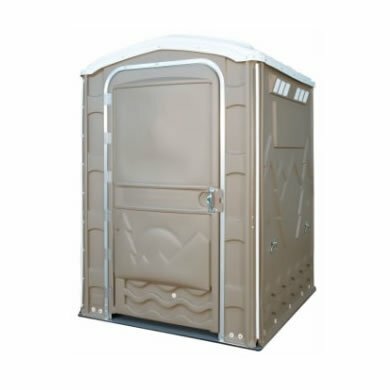 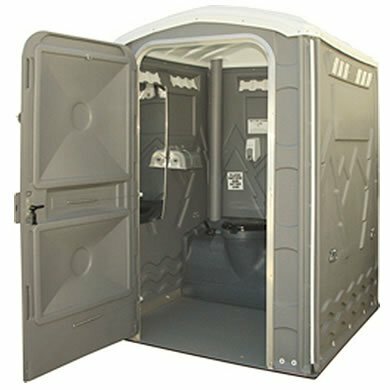 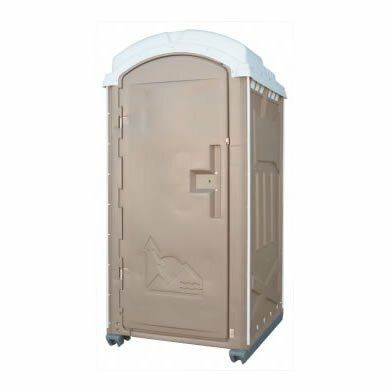 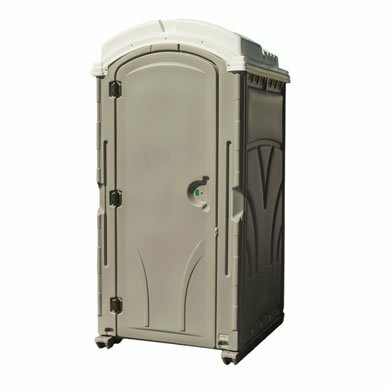 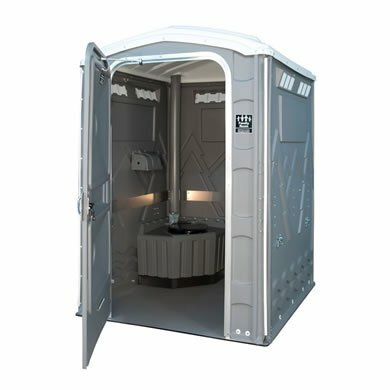 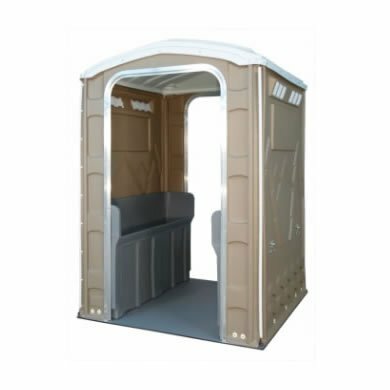 A Flush Away offers a line of specialty units and upgrades for all types of events or work site usage. 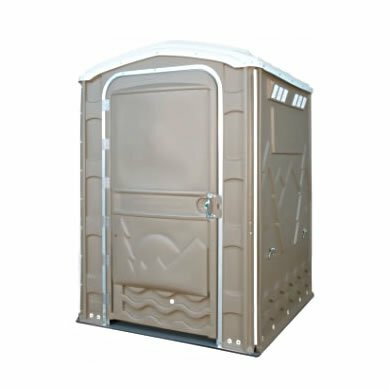 We boast an extensive line of special event units and accessories that allow the most discriminating operator the opportunity to provide a unit built to his or her exacting specifications. 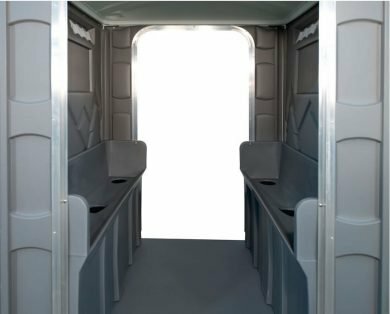 Choose from the Ambassador or Diplomat upgrades, or the spacious Boudoir unit available in a handicap-sized footprint, or customize your own configuration based on your needs. 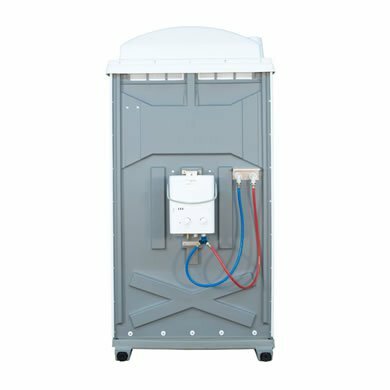 Whether it’s flushing tanks, hand washing options, mirrors, shelves, lighting options, or waterless anti-bacterial solutions, we offer industry-leading upgrades designed to please our customers. 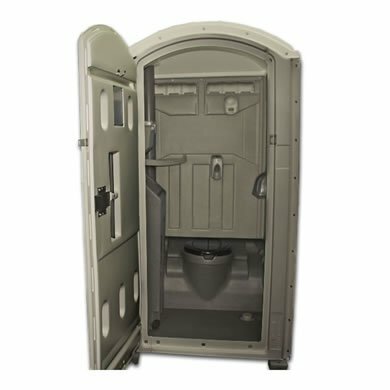 Have a specific custom configuration in mind? 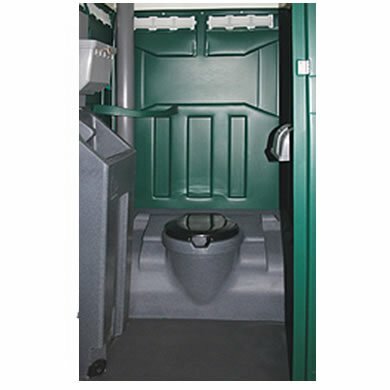 Are you accommodating a handicapped clientele? 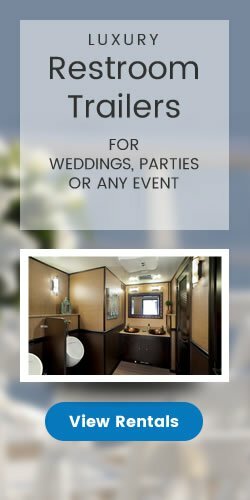 Let us know and we’ll get the ball rolling!